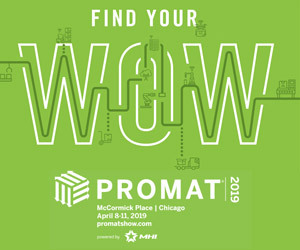 Attending PROMAT 2019 in Chicago? While you're there, stop by Damotech's booth (S2375), or better yet, schedule a meeting with one of our rack safety experts ahead of time to get the most out of your visit. Our rack repair or rack protection products: learn about their specs, installation, warranty, pricing and more. 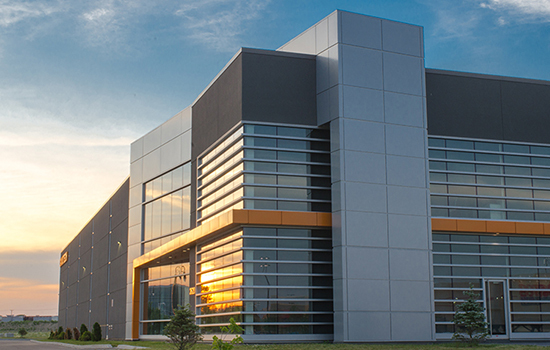 Our engineering services: from rack conformity inspections, to load capacity calculations or rack safety training. The Damotech Platform: view a live demo to learn more about its features and capabilities. We're launching two new products, so you could be amongst the first to see some of the innovative solutions coming to market from Damotech in 2019. We'll be running educational seminars every hour directly in our booth. Learn the basics of rack safety and how to assess racking damage. Pick-up a FREE COPY of our rack safety poster to help educate your warehouse employees. It covers damage assessment guidelines and the 5 steps you should take to increase rack safety in your warehouse. Not registered for PROMAT 2019 ? No worries, we have you covered! Let us know, and we'll make sure you have a FREE PASS to the trade show.